Shaky-cam is already hard enough to watch. Is it a terrible idea to put it in 3D? Yep, it is. 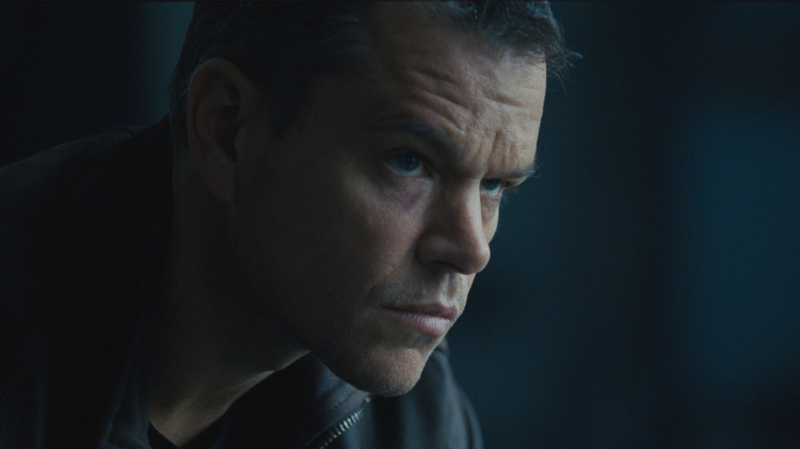 Moviegoers in China are reportedly holding protests demanding their money back for Jason Bourne 3D. The Matt Damon-helmed action adventure got a special conversion in select Asian markets earlier this week, where 3D flicks are incredibly popular (about 80-percent of Chinese movie screens can show them). Well, turns out you probably shouldn’t put a movie with fast action and even faster editing in three dimensions. Several Chinese fans and critics complained that Jason Bourne 3D made them feel dizzy and nauseous. Those who wanted to see it in 2D couldn’t, because most Chinese movie theaters are only showing the 3D version. It’s not the first time 3D movies have made people sick. Last year’s The Walk (based on that guy who walked on a tightrope at the World Trade Center) gave some people vertigo because the 3D and IMAX versions made them feel like they were moving when they weren’t. And let’s not forget Warcraft 3D, which, to be fair, wasn’t giving people motion sickness, but I left feeling pretty ill.
Universal’s Beijing office said it’s working with local distributors to put out more 2D screenings. Luckily, it doesn’t seem to be affecting their box office numbers too much. As of Thursday, the flick had brought in about $25-million in China.